What's happening in the North Shore art scene. Let's face it, there's no better time of year to dust off that Ouija Board that's been collecting dust in your attic and speak to the dead! Unless you think that's heresy, in which case you can stick to watching those 'Dr. Quinn' reruns on PAX. You'll also see some of local resident Robert Murch's collection of spirit boards and have a chance to meet Kathy Fuld, granddaughter of William Fuld, the man considered 'father of the Ouija Board.' Fuld died in 1927, but we're sure they still speak regularly. 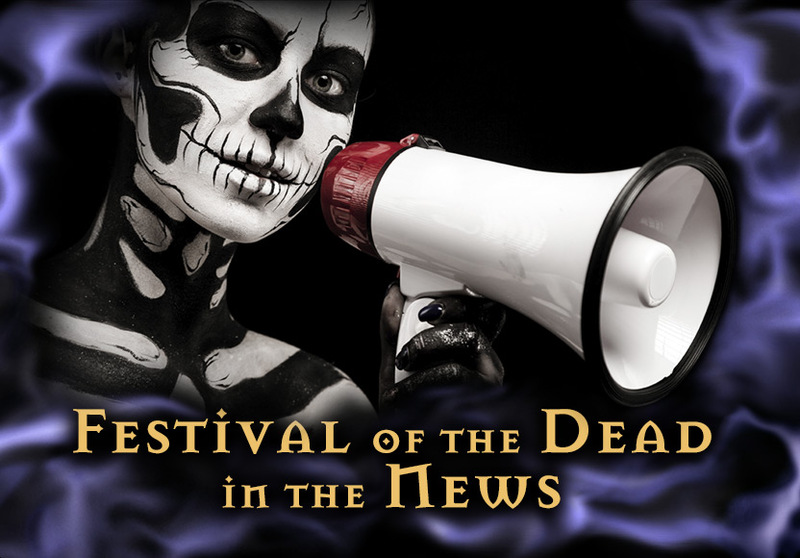 The event will take place at the Lyceum, 43 Church St. in Salem, on Sunday, Oct. 19 at 8 p.m. Tickets are $35 per person and can be purchased online at www.festivalofthedead.com, at Crystal Moon on Pickering Wharf or by calling 978-740-9399.